1. A tea leaf-reading kit to spur on a new hobby (or party trick)! Just like Professor Trelawney! Let's just hope the Grimm doesn't make an appearance. The kit includes instructions, a symbol dictionary, 1/4 cup of loose Chinese black tea, and a cup. Get it from Uncommon Goods for $23. 2. A monthly subscription to Coffee and a Classic, which will only fuel her tendency to stay up past her bedtime with her nose in a book. The starter box includes one book, two bookish items, and something to sip. You can choose between the genres of classic literature, classic nonfiction, or children's books, and a beverage of coffee, tea, or hot chocolate. Get it from Crate Joy for $25+ a month (available in two sizes). And check out more subscription boxes from Cratejoy mom will adore. 3. A chocolate-covered cookie collection so mouthwatering you'll have to order one for yourself, too. Includes 8 milk chocolate covered OREOs, 8 milk chocolate covered Golden Graham Crackers, and 8 milk chocolate covered Nutter Butter Cookies. Certified Kosher Dairy by Orthodox Union. 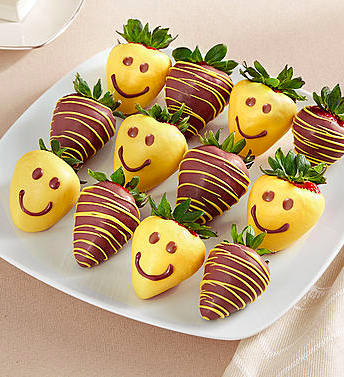 Get them from Shari's Berries for $34.99. 4. A lush decorative bouquet or cheery chocolate-dipped strawberries somebody else has to worry about transporting to your rents' place. Enter code BUZZFEED at checkout to get 15% off Mother's Day flowers and gifts now through May 13th. 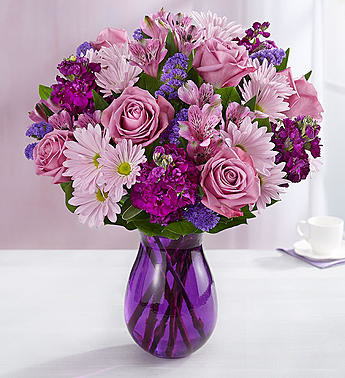 Get them from 1800 Flowers: Lavender Dreams bouquet for $44.99+ and Strawberry Smiles Dipped Strawberries for $44.99. And check out the same-day delivery options based on your zip code. Zero in on the perfect bouquet you can have delivered with our roundup of the best places to order flowers online. 5. 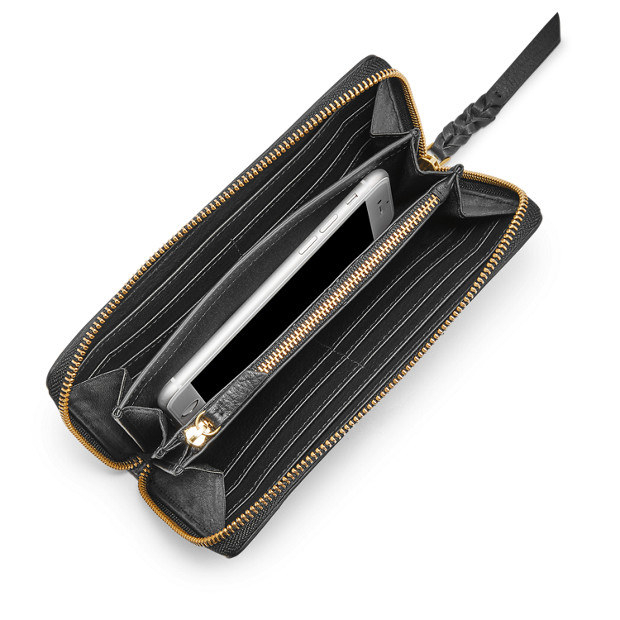 An RFID-blocking wallet for the lady who taught you how to save serious cash money with coupons and also to cover up your camera on your laptop bc privacy! 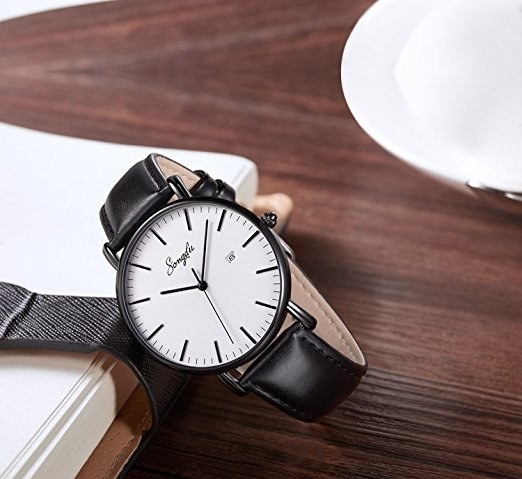 Get it from Fossil for $98. 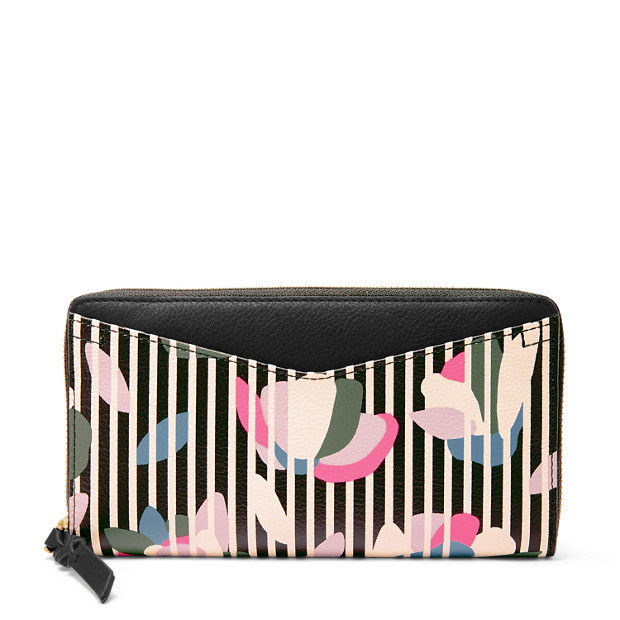 Browse more Fossil RFID-blocking wallets. And check out our Mother's Day picks from Fossil. 6. 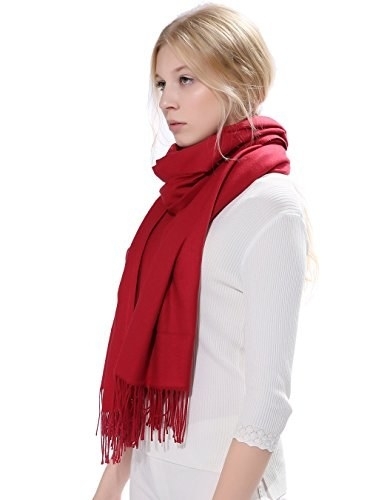 An organic cotton scarf with a pom-pom trim that'll go with basically everything. Get it from Eileen Fisher for $88. And check out all our Mother's Day picks from Eileen Fisher. 7. A tongue-in-check gift set filled with a duo eye system and overnight mask to keep her feeling pampered despite how many hours of Zs she actually clocks. Includes the gift bag, Anew Clinical Eye Lift Pro Dual Eye System (a gel and cream), and Clinical Overnight Hydration Mask. Get it from Avon for $35. Check out all of our Mother's Day picks from Avon and all Mother's Day gifts from Avon. 8. A pair of heart grater earrings for the one who has a monopoly on tough love, but you'd have it no other way. Get them from Alexis Bittar for $145. Enter code GIFTMOM for free two-day shipping! FYi, Alexis Bittar has lots of clip earring styles in case your ma's ears aren't pierced! 9. A trio of ~coordinating~ beauty products (3-in1 cleanser, firming body emulsion, and fragrance) in case she prefers to stick to one scent for all products. 10. A modern tennis bracelet that looks way fancy, but you won't have to sell plasma to afford it. Measures 7.5"in length and made of sterling silver over brass with a blue diamond accent. Get it from Jewelry.com for $19. 11. 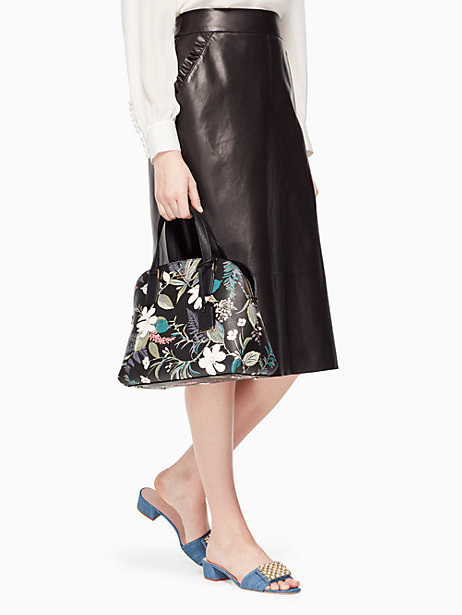 A floral beaut as a breath of fresh air from her workday tote. It has lots of comfy room inside for lunch, a library book, and the essentials! 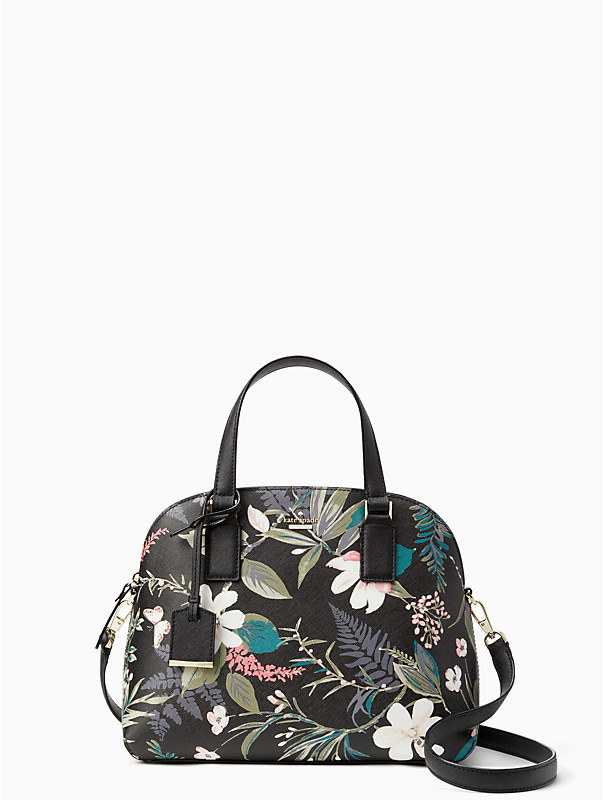 Get it from Kate Spade New York for $328. 12. An electric toothbrush that'll be almost too cool for school and take the guesswork out of replacing the head on a normal schedule. FYI, practical gifts are the best gifts. (Don't @ me.) Electric toothbrushes are wonderful because they do most of the work for you, yes. But Quip is the prettiest toothbrush ever and you can set up a subscription of brush head refills every three months delivered to her door for only $5. And if she'd like the photogenic toothpaste, you can arrange for that, too. Check out a BuzzFeeder's glowing review. Get a starter set from Quip for $40+. 13. A gift subscription to Acorn for the Anglophile mom who can't get enough British TV shows. And Australian ones, too! You mom is going to looooooove curmudgeonly Doc Martin! Midsomer Murders has lots of crime solving in picturesque villages. The Heart Guy fulfills all the hot doctor needs. Your mom will love it like my mom does, trust! Get it from Amazon for $4.99 a month after free 7-day trial. 14. A library card tote she can ball up and throw in the backseat of her car, the filing cabinet, or wherever else it could come in handy when she needs a lil' more carrying room. 15. A fill-in-the-blank book where you can profess all the reasons why she's your rock and you don't deserve her. Also check out more personalized Mother's Day gifts she'll adore. 16. A copy of Magnolia Table: A Collection of Recipes for Gathering to give her even more reasons to talk about how much she loves Joanna. And Chip! Fret not! Here are more gifts that'll ship in time from Amazon. 17. A jar of cult-status La Mer face cream might just be the fanciest thing you've ever given her. Get it from Sephora for $85+ (available in three sizes). And check out more splurge-worthy Mother's Day gifts. 18. A set of Pioneer Woman bakeware to create the perfect setup for her drool-worthy food Instas. They're oven- and dishwasher-safe, which she'll definitely inquire about after she unwraps them. Get them from Walmart for $19.99. And maybe send her the link to our story on ways to cook like The Pioneer Woman ;). 19. A Finders Seekers Mysteries subscription because there are only so many episodes of Midsomer Murders and most of your conversations these days are about the true crime podcast of the moment. Explore a new city and culture each month. Each box includes fun puzzles, mysterious codes, and cryptic messages themed around the month's location. Note: Content is family friendly, but puzzles are challenging. 20. A punchy lip mask in peel-off patches that come in a gorgeous container so she'll remember to use it! Each includes 20 patches you can peel off after 10 minutes. Get it from Free People for $38 (available in three colors). Think she'd be into an overnight lip mask? Grab a lip balm-like sleeping mask a BuzzFeed editor loves (and is in my medicine cabinet!) from Sephora for $20 or Amazon for $21.87. 21. 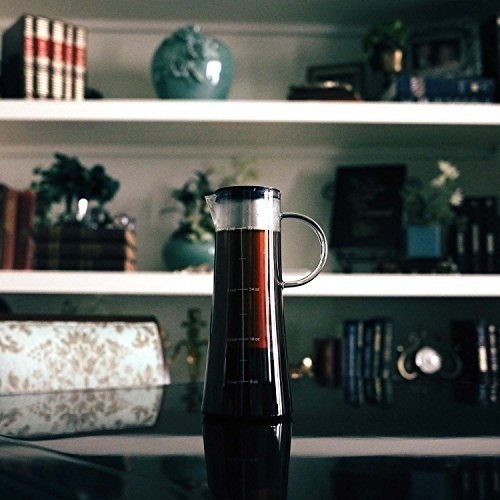 An Atlas Coffee Club subscription as a means to make her morning cup as well-traveled as her. Each monthly box includes a single-origin coffee roasted and delivered fresh, postcards from each featured country, and tips for brewing. Plus, shipping is free and you can include a gift note! Get a subscription from Atlas Coffee Club for $60+ (available in 3-, 6-, or 12-month). 22. A box of Cadbury chocolates for the Anglophile with a major sweet tooth. 23. A massaging foot spa as a nap time treat that's considerably more convenient than the nail salon gift certificate you gave her last year. 24. A luxurious-feeling wrap for wearing as a scarf, a wrap when it's a bit chilly outside, hiding under during a scary movie, the possibilities are endless! Get it from Amazon for $8.99+ (available in a variety of colors). And check out more cheap gift ideas for Mother's Day. 25. A lifelike pet pillow so she'll be bookended by the family pet and the pet's likeness while they all catch up on their stories. Get it from aurespaces on Etsy for $38.95+. FYI, check out more gifts moms told us they want. 26. A glam decanter she can use when entertaining or just when watching whatever she decides to serve as her new Scandal. Promising review: "This decanter is a true work of art. It is beautifully crafted and flawlessly designed. I have used it twice and it performs perfectly. In both beauty and function, it is worth twice the price that I paid. I would gladly recommend both the seller and this product to anyone." —Charles J. And check out more gifts that'll make your mom cry (but in a good way)! 27. A seriously gorgeous pink clay cleansing bar to pamper her skin while achieving Insta goals. It's 100% vegan, smells like citrus and floral, and has a formula that nourishes skin while drawing out impurities. So, uh, it's good stuff. Satisfy her luxurious tastes without going broke with more gifts that only look expensive. 28. A minimalist watch that, tbh, may be too cool to function. JK. It works! Get it from Amazon for $24.78+ (available in five color combos). 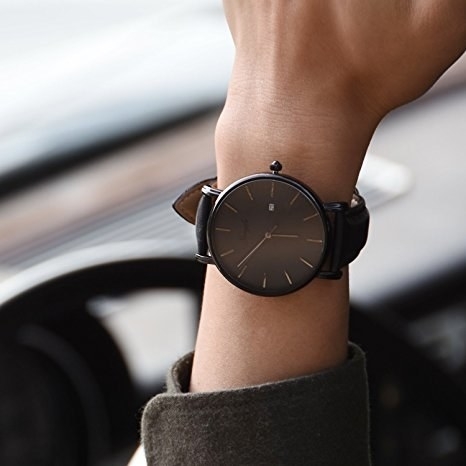 If this isn't quite her style, check out these cool inexpensive watches. 29. A custom mug to celebrate your distance-spanning love! Usually takes 6–10 days to create. Microwave- and dishwasher-safe. Get it from Amazon for $21.95+ (available in two sizes). 30. Or a location-centric candle so she'll feel like you're hanging out together any time she lights it. Get it from Amazon or the Homesick website for $29.95 (available in 50 states). 31. A cold brew maker and some delish coffee to feed her habit without hurting her wallet *and* it'll pull double duty as a tea infuser. Free of plastic, works with loose or bagged tea. 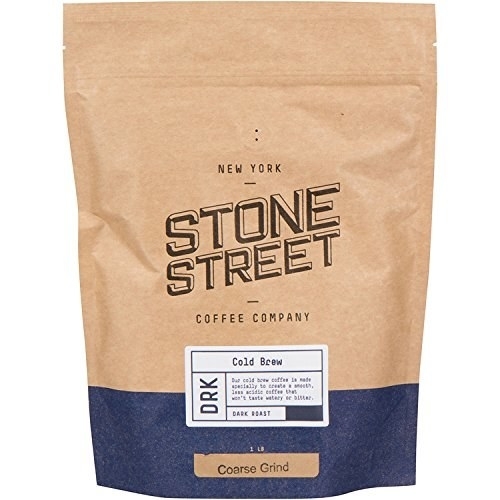 And explore coffee products our readers love. 32. A gorgeous journal full of watercolor portraits of literature's favorite female characters to inspire her next library visit. Get it from Amazon for $13.46, Uncommon Goods for $14.95, or through a local bookseller on Indiebound. 33. A "Summer Water" subscription, meaning she'll get shipments of delish rosé for three months!!! 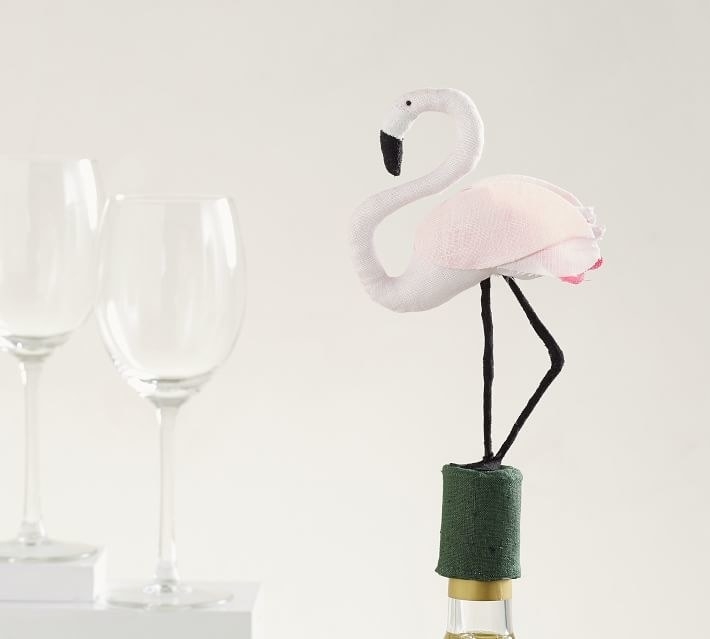 ICYMI, Winc is a delightful wine subscription service that one BuzzFeeder adores. It recently launched a rosé called Summer Water (it's yummy, I tried it) and you can get three monthly shipments of it! Get a three-month subscription for $350. Or if you're a member, you can buy it by the bottle or case! 34. A set of barely there Disney socks because now that you're grown, you realize how dang expensive going to Disney World is and you don't have that kind of coin to foot her bill there. Yet. Get them from Amazon for $6.99+ (available in six styles and princess versions). 35. A pair of badass sunnies that'll make passersby say "Who is she?!" I own these in blue and adore them. Check out my ~detailed~ review. Get them from Amazon for $12.99 (available in 11 colors). Want more options? Check out our story on sunglasses people won't believe you bought on Amazon. 36. An alarm clock that mimics the sunrise, which sounds like a weird gift but she'll appreciate if she has a tough time waking up in the morning. And check out more Mother's Day gifts that aren't flowers. 37. A retractable lint roller — it might sound like a ridiculous gift, but I know you *know* if your mom would be into a lint roller that easily travels. So I have one of these and am obsessed with it. I wear a lot of black and it's a total game-changer. Get it from Amazon for $9.99 (available in 18 colors). And while you're at it, pick up a box of refills. 38. A deck of ~golden~ playing cards to make weekly poker night feel that much more luxurious. 39. A bold enamel pin that'll speak to her soul while looking cool on her denim jacket. Get it from Drawings By Nicole on Etsy for $11.50 (available in dark iron or gold). Explore all Groupon getaways including many that lump in airfare with the total cost. You can search by destinations and dates, or peruse and see where your heart takes you. Book an eight-day vacation to Venice, Florence, and Rome from Groupon for $999+. 41. A pair of shortie PJs as a vast improvement from your college intramural volleyball T-shirt she swears is the comfiest possible sleep option. Get them from Nordstrom for $55 (available in sizes 2XS–2XL). Be sure to check out even more comfy PJ options. 42. And a monogrammed fleece robe to wrap up in for comfy lounging. Get it from Personalization Mall for $48.99 (one size fits up to XL). 43. A dazzling statement necklace that'll up her costume jewelry game without depleting your checking account. And check out more amazing last-minute Mother's Day gifts. 44. 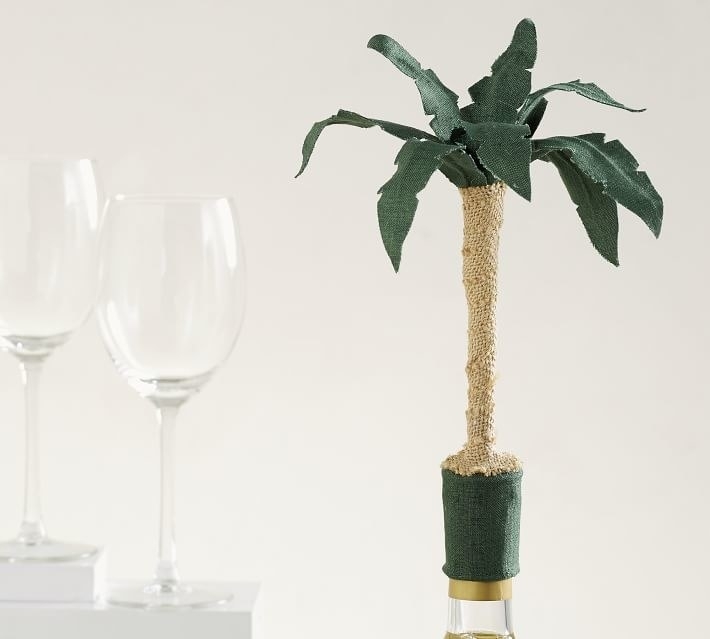 A palm tree or flamingo wine topper to bring some tropical vibes to that bottle of wine she asked you to bring to family game night. 45. A family cookbook you can prefill with all the info from that stack of well-used index cards that currently house all the secret family recipes. Here's to treating moms who also have your back. And your stomach!